NASHVILLE (BP) – America’s Protestants like to invite their friends to church. At least once in a while. 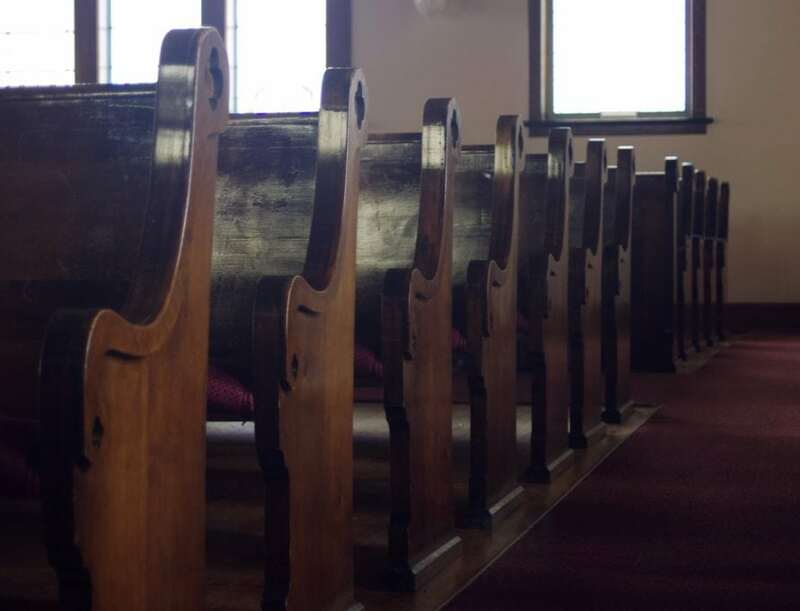 Nearly two-thirds of Protestant churchgoers say they’ve invited at least one person to visit their church in the past six months, according to LifeWay Research. Seventeen percent said they extended an invitation. Twenty-one percent extended two invitations, while 25 percent extended three or more. Nine percent said they didn’t know how many invitations they extended. Three out of 10, meanwhile, said they didn’t invite anyone (29 percent). Church invitations were harder to come by in some parts of the country. Forty-two percent in the Northeast said they hadn’t invited anyone, while 37 percent of Midwesterners skipped the invitations. By contrast, only 24 percent of Southerners and 26 percent of those in the West said they hadn’t invited anyone.